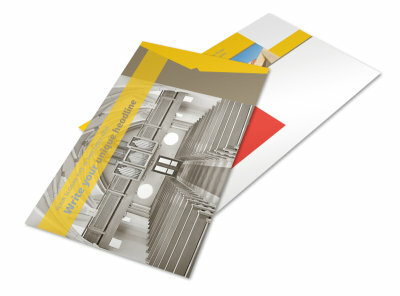 Customize our Church Construction Business Card Template and more! 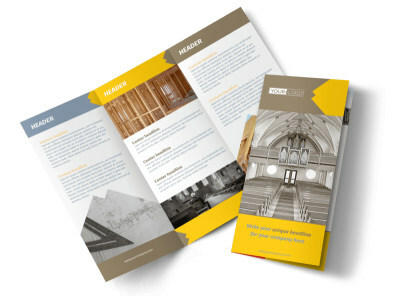 Make it easy for parishioners to reach out to you for your services with church construction business cards. 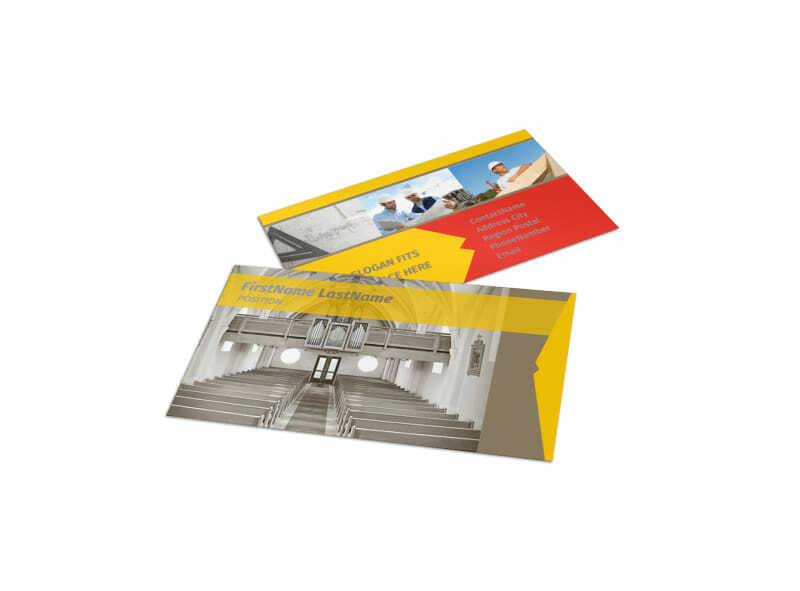 Use our online editor to create a card with the colors, images, and design elements of your choice, while making sure your contact info is prominently displayed. 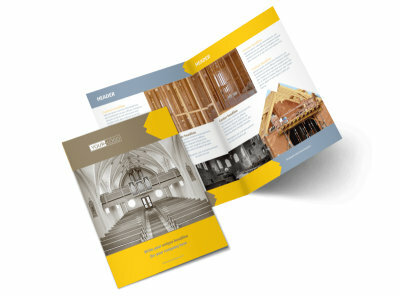 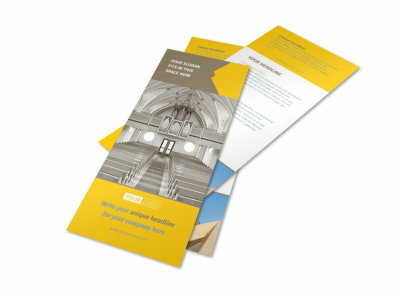 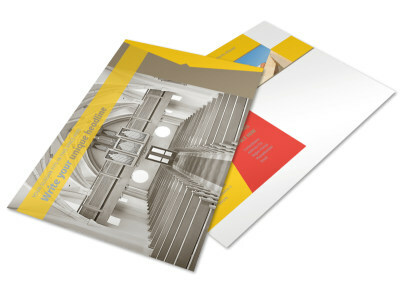 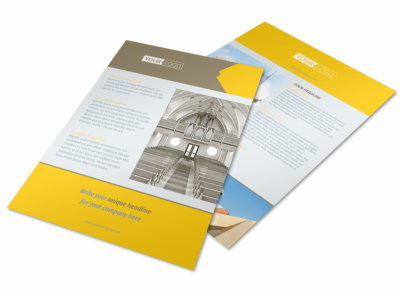 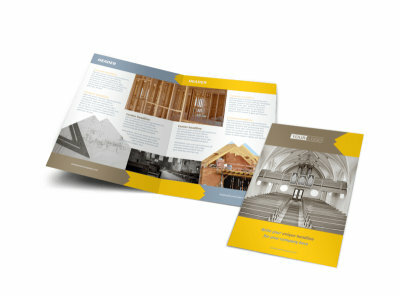 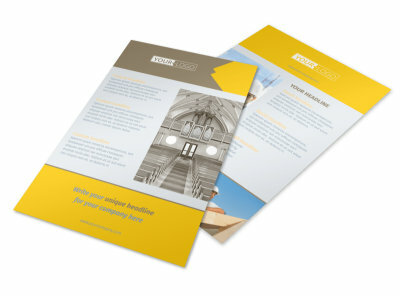 Print from your office for instant access, or let us do the printing for you so you can get back to building churches.